Egypt’s Ministry of Foreign Affairs has demanded information from Turkish authorities after a family of 12 was arrested for allegedly trying to cross into Syria to join ISIS. According tot he Ministry, the family, which includes three children, was arrested in the southern Turkish city of Adana. Earlier, Turkey’s state media agency Anadolu reported that Turkish police arrested 22 Egyptians, Russians and Turks in the Adana and Elazig provinces. Egypt’s Foreign Ministry has demanded information into the case and details as to what charges family members face. Egypt’s Consulate in Istanbul said that it was still attempting to learn more information. In statements to Aswat Masriya, Egyptian Consul Bassam Rady said that Egypt would request the deportation of the 12 Egyptians back to Egypt. Rady added that Egypt will be appointing lawyers to follow the investigations. 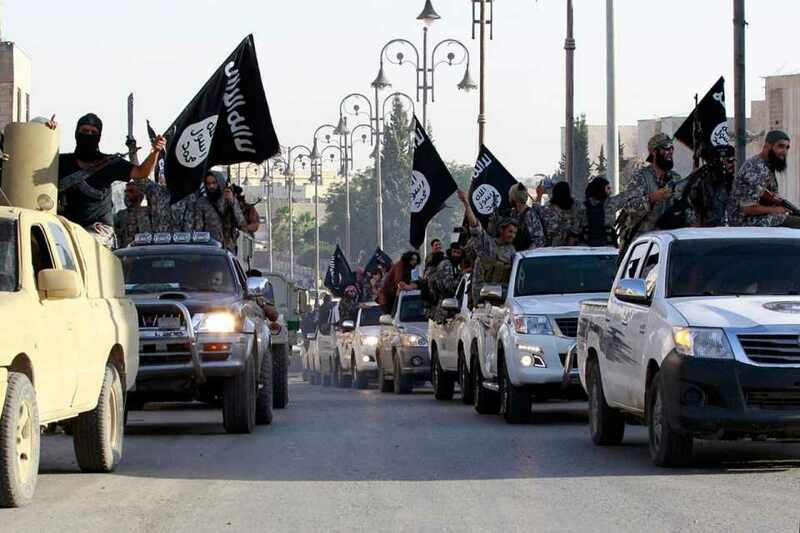 Estimates indicate there are between 300 and 400 Egyptians fighting with ISIS. The number of Egyptians is among the lowest, with Tunisians, Jordanians, Moroccans, Saudis and Europeans forming the majority of foreign ISIS members. Since coming to power and capturing a number of cities in Iraq and Syria, ISIS has been responsible for thousands of deaths, rapes and other violations against humanity.